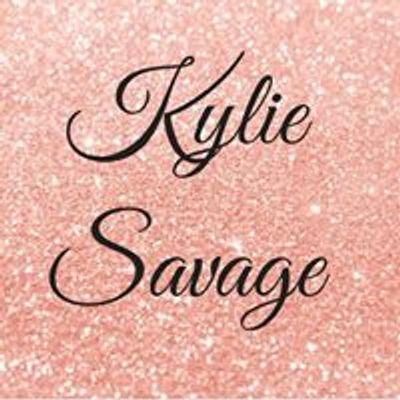 "A meditation technique utilizing a spiritual philosophy for improvement and evolvement of mind, body and spirit." 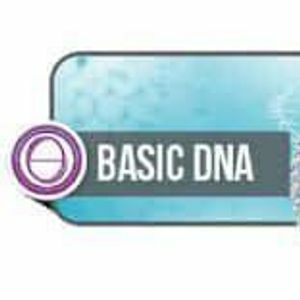 Basic DNA introduces ThetaHealing®️techniques and focuses on activating the 12 strands of DNA within each participant. The heart of this seminar is the practice of techniques that allow you to change life patterns held in place by core, genetic, historic and soul level. The students experience an opening to the Unconditional Love of the Creator. The student will learn to identify his/her own beliefs as well as to practice pulling them for others in the seminar. This practice can quickly reveal systems of belief, showing the body how to replace limiting beliefs or feelings with positive ones. * The Power of Connecting to the Creator of All that is. The ThetaHealing® Basic DNA seminar is the first seminar to certify you as a ThetaHealing® Practitioner. The Basic DNA and Advanced DNA are the two main seminars that will give you the main tools to start as a ThetaHealer” (www.thetahealing.com).